We've all seen debris on the highway from blown-out tires or poorly secured cargo. If we're lucky, we see it ahead of time. If we're unlucky, we hit the junk and potentially damage our cars. If we're downright luckless, the accident sends us to the hospital. That's what happened to our client, Rand. Rand was riding his motorcycle down the highway with a group of friends in Dallas when he noticed something on the road ahead. He tried to point it out to his buddy, but by that time it was too late. 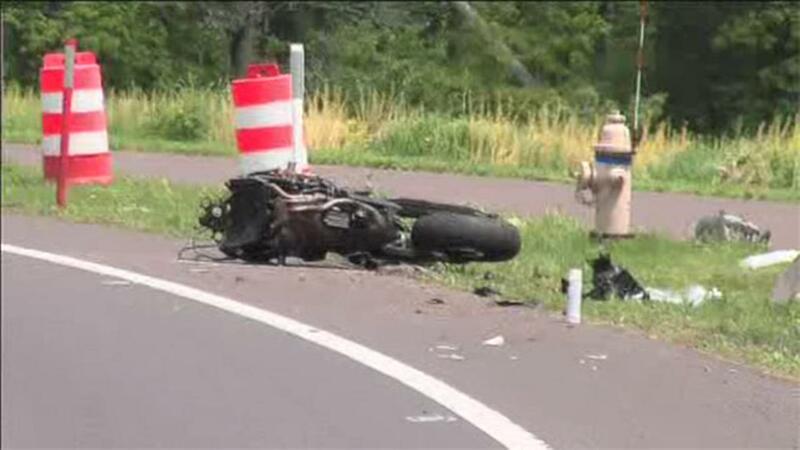 Rand hit the debris - a full sized gas meter - with his motorcycle and crashed at highway speed. He broke his leg in the wreck, which necessitated surgery and lots of time off from work. When Rand came to us, he was frustrated, worried and in pain. How was he going to pay for his mounting medical bills? How was he going to get his motorcycle repaired? Would he be able to make up the wages he had lost from missing work? And, most importantly, how could he hold someone responsible for leaving trash in the road? Learn more about proving fault with evidence in Texas accident claims. We knew we needed to act quickly if we were going to hunt down the wrongdoer. We conducted an immediate investigation of the crash scene before the evidence was taken away. The gas meter that caused the wreck had identifying tags on it, which we traced back to the company that had put it on its overloaded truck. Truckers and transport companies have a duty to secure their cargo. In this case, the cargo was clearly over-packed and under-secured. The wreck caused our client unnecessary pain and suffering - grief that could have been avoided, if not for the carelessness of the trucker and his company. We set out not only to win Rand the money he needed to pay for his medical bills, but also the money he deserved for his lost wages, pain and suffering. We won Rand $450,000 to cover the cost of his medical bills, missed work days, pain and suffering.